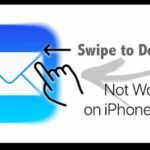 Apple Mail is an application for the Mac OS X operating system and any iOS devices, including the iPhone, iPad, and iPod touch. Using this app, users are able to read and compose emails through all of their accounts seamlessly in one place. 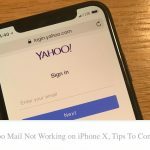 The Mail app supports a variety of different email provides, including Yahoo, AOL, Gmail, and MobileMe. 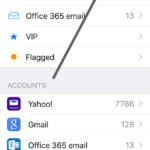 The app has been designed with ActiveSync support, which synchronizes emails, calendars, and all iCloud contacts. 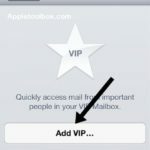 With the newest VIP feature, users can also track and save messages from important contacts by designating them as VIPs, similar to creating favorites. 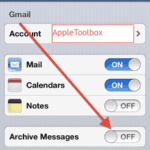 To set up the Mail app, simply go to the settings app, click on mail, and add the account. The app used on iOS devices is a mobile version, so it does not include some of the functions that can be found on Mac computers. 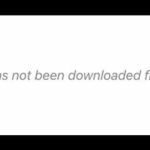 For instance, users cannot attach files when they are composing or replying to emails like is allowed on the Mac. That being said, Apple Mail is extremely easy to use and very functional for reading and responding to emails, from virtually anywhere while on the go.